Read up on this “Story”. 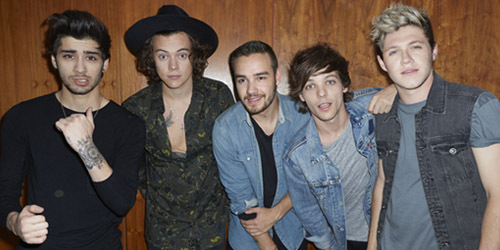 “Story Of My Life” serves as the second single from One Direction‘s forthcoming album, Midnight Memories, due in November. The song was co-written by Jamie Scott of duo Graffiti6. 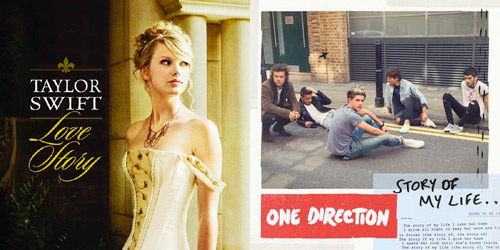 “Story” will be premiering around 11:00 AM Eastern. 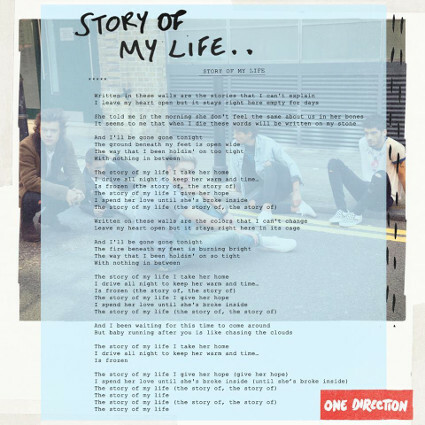 Listen to “Story Of My Life”. / View the lyric sheet.